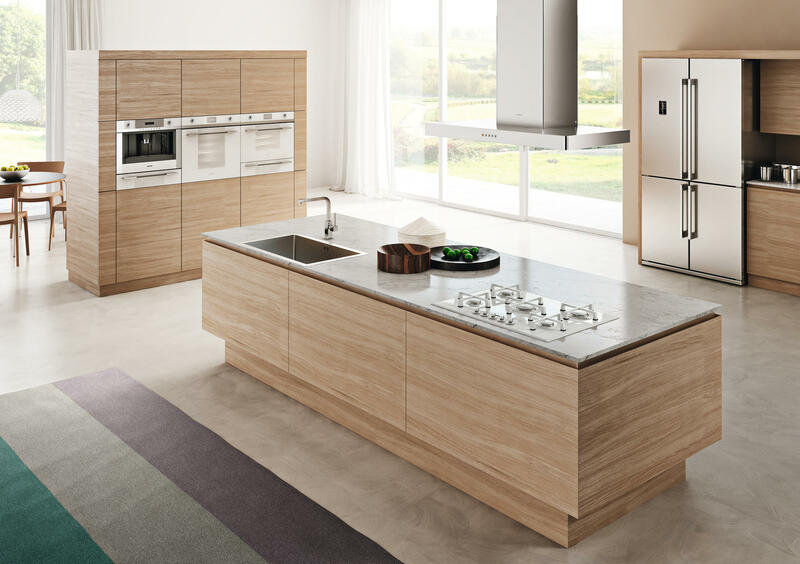 Hafele supply Smeg appliances to a large number of kitchen retailers in Ireland. Below you will find a list of the specialist dealers who have a fully kitted showrooms in order to showcase the best of the smeg appliance range. In addition, they have the knowlege and expertise to advise and direct you in your choice of kitchen utilities. Hafele also has a dedicated Smeg showroom in Kilcoole Head Office, so feel free to call by and see the largest selection of Smeg appliances on display in Ireland. Click here to find a complete listing of items on display. Terminus Mills, Clonskeagh Road, Ranelagh, Dublin 6.